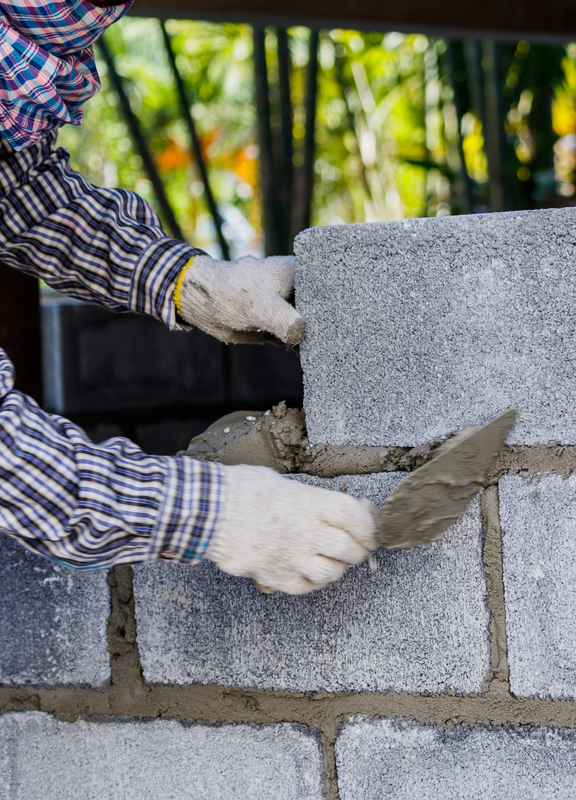 Bricklayers on Workyard can handle a wide variety of project types including renovations, new homes, multi unit residential, high end residential, and commercial. Bricklayers on Workyard can have anywhere from a few years of experience to more than 25 years. Whether you’re building a new brick home or restoring a historical building, our bricklaying specialists can help you complete your project on time and within budget. When you go to hire a bricklayer, you want to be sure you’re teaming up with someone who can deliver. Before hiring someone on Workyard, you can review their qualifications, past projects and reviews from other companies to ensure they are qualified for the job. From estimation to installation and from brick walls to large commercial buildings, our tradies have the experience to get the job done.